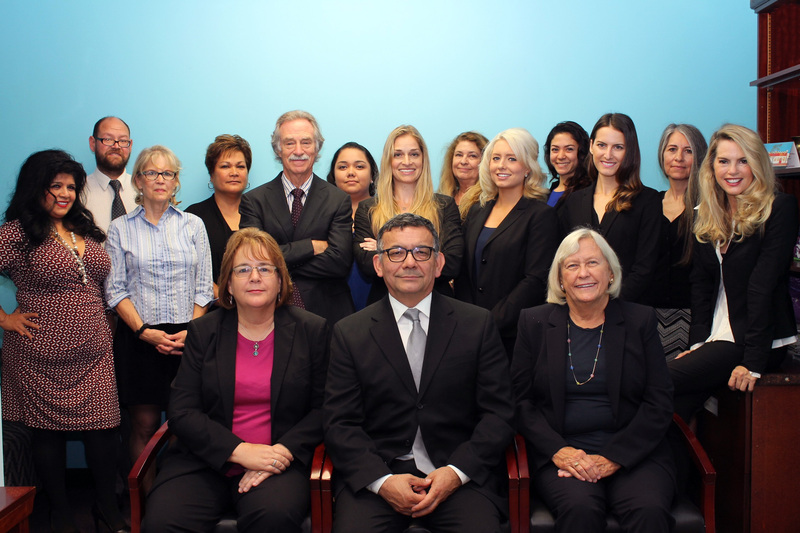 For over 30 years, the Law Offices of Philip M. Cohen has been in business as a San Diego injury lawyer. As injury attorneys in San Diego, we advocate for injured clients from a variety of different accidents ranging from personal injury related accidents to work related injuries. Some of our work range includes child molestation, dog bites, pharmaceutical to include Acutane litigation and wrongful death. If you need a San Diego injury attorney, you will find we are the most aggressive applicant’s attorney firm to go to for all work related injuries. We work diligently to help any injured person get the best recovery he/she deserves. As San Diego injury lawyers we have had multi-million dollar settlements in some of the most difficult cases. While we represent clients in all of these areas, one of our firm’s specialties is Workers’ Compensation. If you’ve been injured on the job in El Cajon, La Mesa, Hillcrest, Downtown, Vista, Mission Valley, North Park, Pacific Beach, La Jolla or elsewhere in the greater San Diego area, we can help you get a recovery for your medical bills and get back on your feet. If you need an injury attorney in San Diego or nearby cities, please contact us to discuss your case.